On request, explosion proof versions in accordance with ATEX Directive. 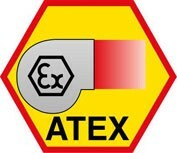 To select HDT ATEX refer to performance curves or Easyvent. 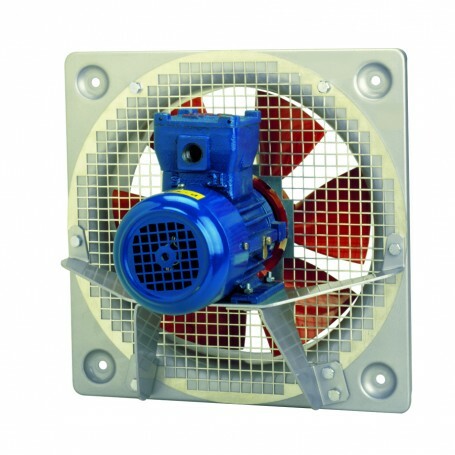 Alternative ATEX motors, if available, may be filled- please refer."